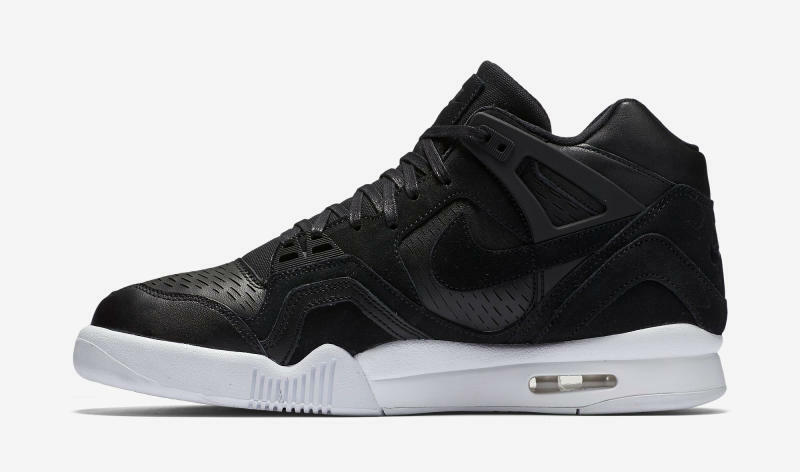 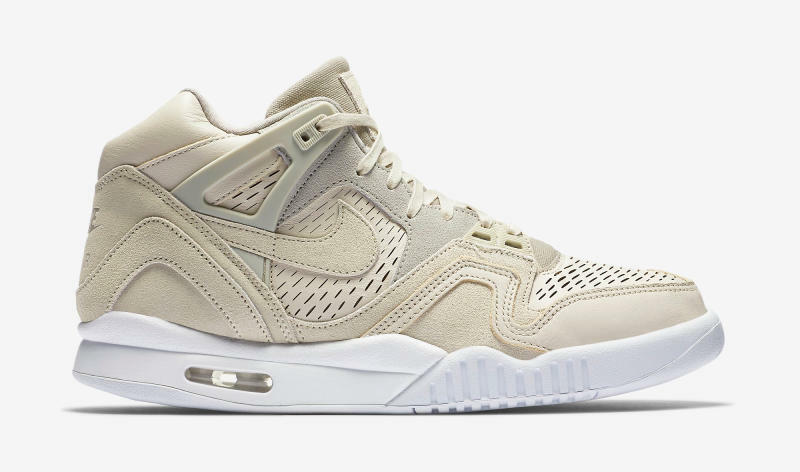 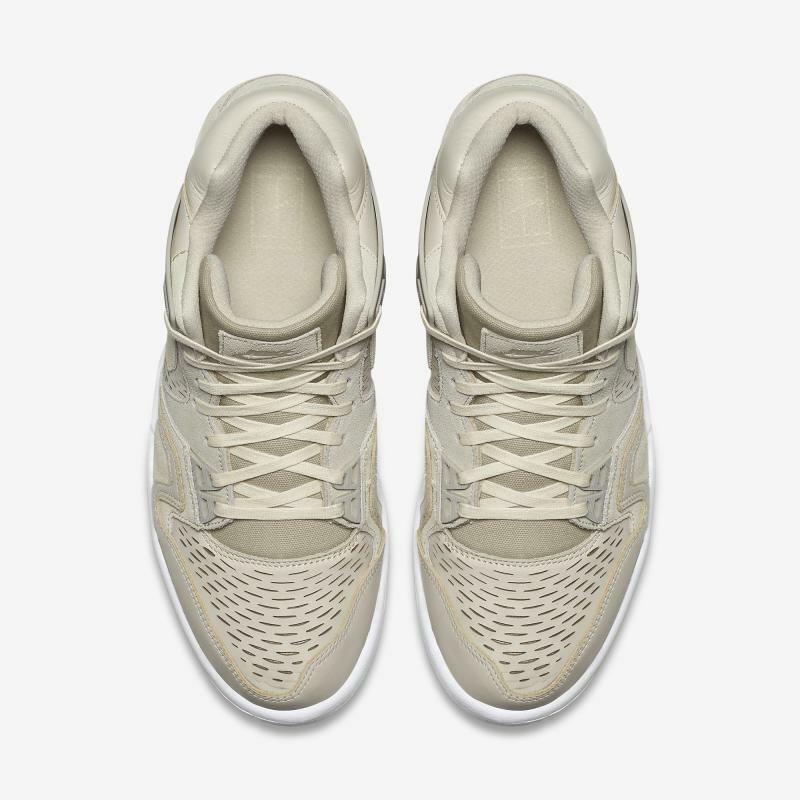 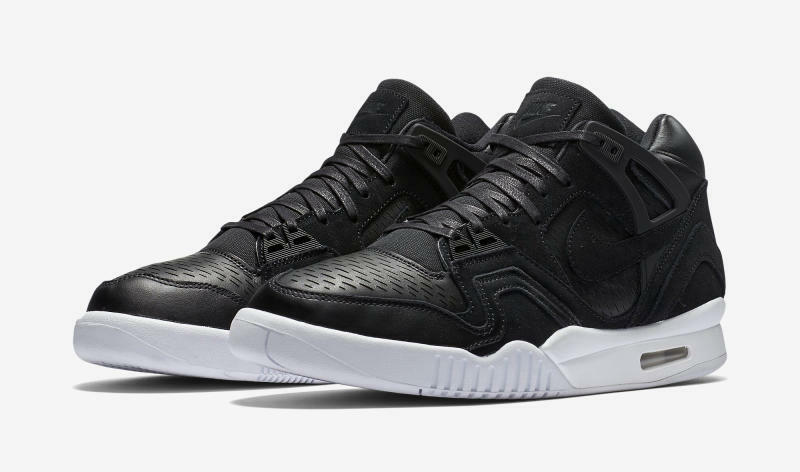 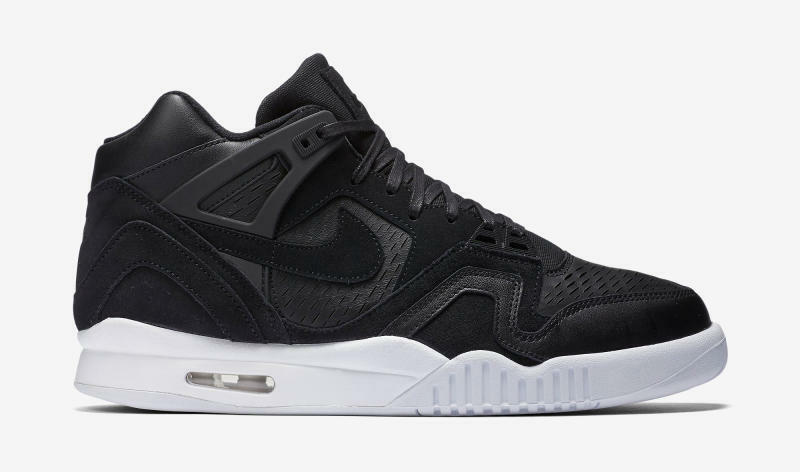 Nike Air Tech Challenge II "Laser Cut"
The Nike Air Tech Challenge II is up for a “Laser Cut” theme for the spring season in two colorways. 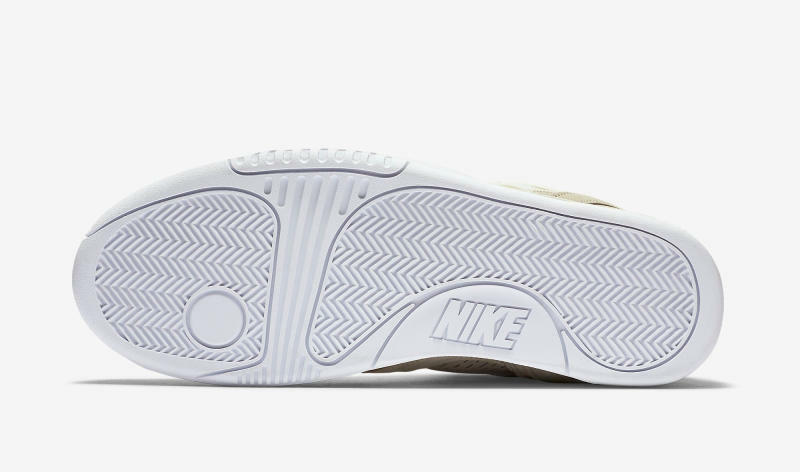 The tennis classic finds its way back in the the spring line up, and this time it comes to us featuring a suede and perforated upper. 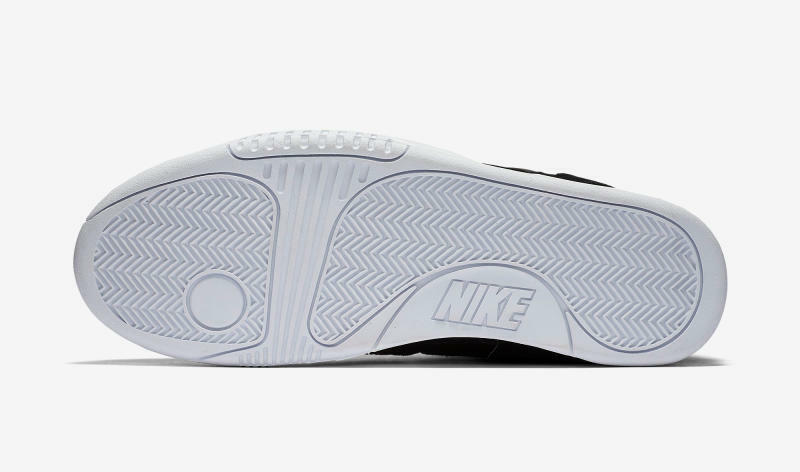 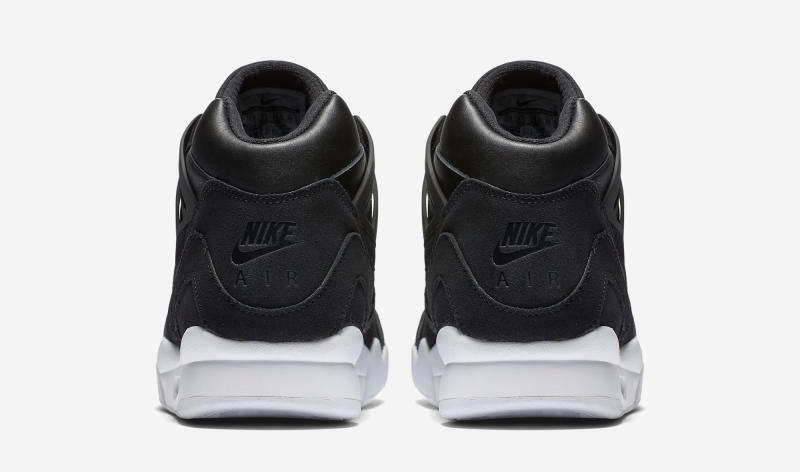 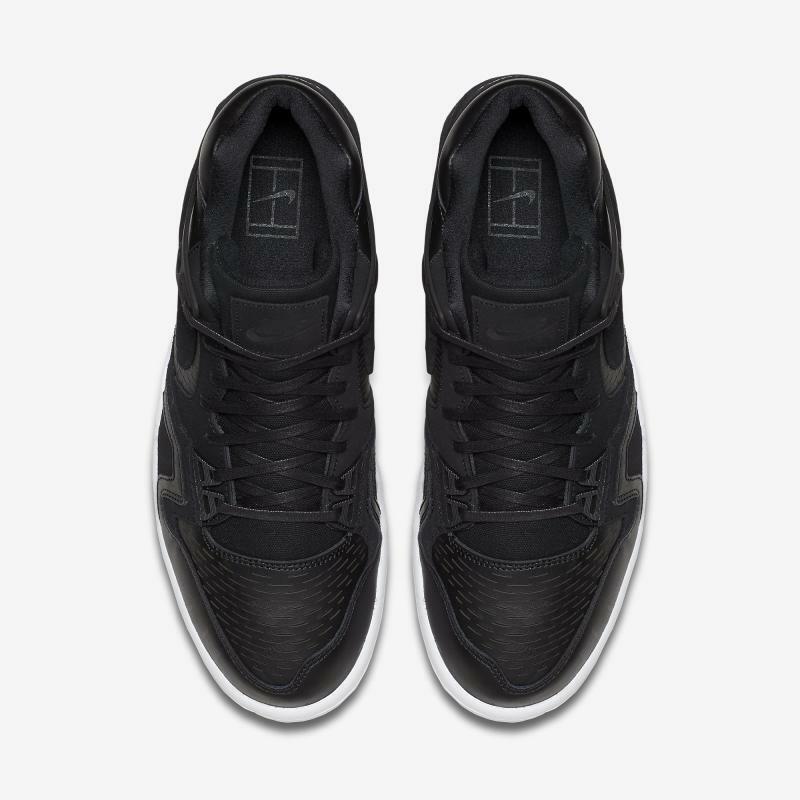 The perforation is seen done in straight lasered lines on the side and toe panels. 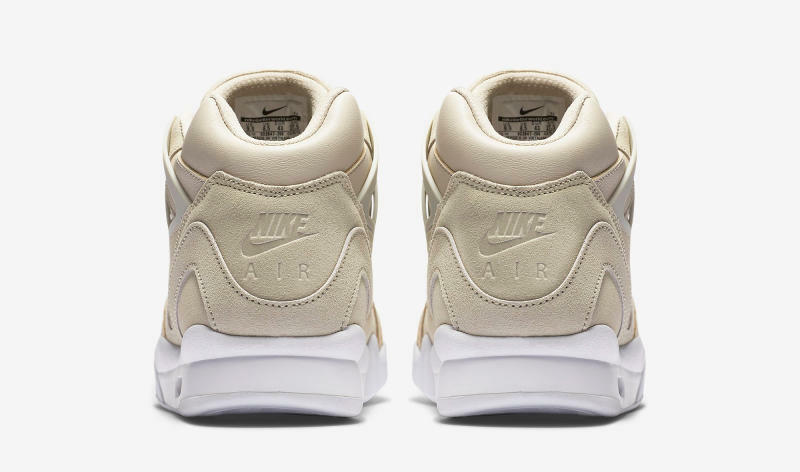 Suede touches up the heel and lower side panels for a nice touch. 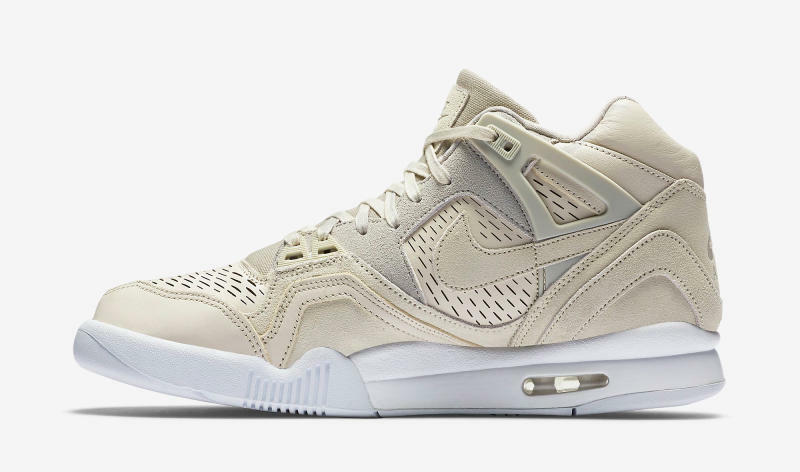 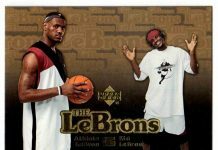 Both of these colorways are scheduled to release at Nike retailers across the globe soon.